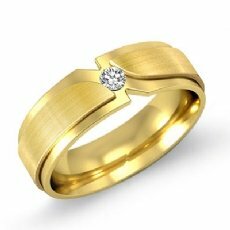 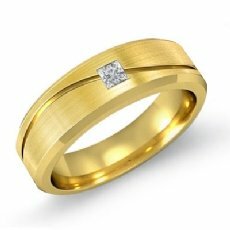 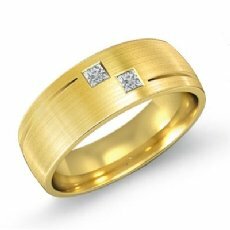 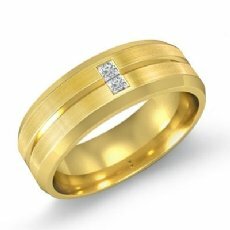 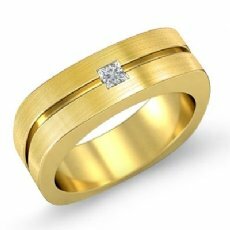 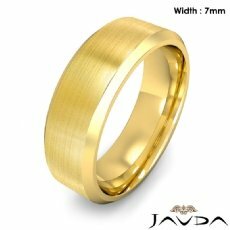 Beveled Edge Men's Dome Wedding Band 14k Gold Yellow Solid Ring 7mm 9.5g 8"
Solid Men Wedding Band Dome Milgrain Edge Ring 6mm 14k Gold Yellow 6.1g 5"
Men Wedding Comfort Fit Band Dome Milgrain Ring 6mm 14k Gold Yellow 6.7g 5"
Mens Wedding Band Comfort Flat Pipe Cut Ring 12mm 14k Gold Yellow 12.2g 4"
7mm Plain Band Solid 14k Gold Yellow Men Wedding Flat Pipe Cut Ring 5.9g 4"
7mm 14k Gold Yellow Simple Mens Wedding Solid Band Dome Plain Ring 5.7g 4"
14k Gold Yellow 6mm Light Weight Comfort Men Wedding Band Dome Ring 5.7g 4"
Flat Beveled Edge Men's Wedding Band 14k Gold Yellow Solid Ring 7mm 9.9g 8"
8mm Men Wedding Band Dome Milgrain Edge Solid Ring 14k Gold Yellow 8.9g 5"
6mm Men Comfort Fit Flat Pipe Cut Wedding Band Ring 14k Gold Yellow 6.3g 4"
Mens Wedding Band Dome Plain Polish Solid Ring 6mm 14k Gold Yellow 4.9g 4"
Wedding band is a seal of the vows that couple made to one another. 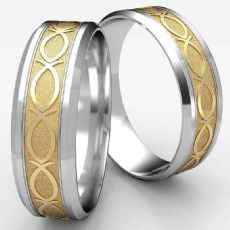 It is a symbol of love and faithfulness and a reminder of the vows. 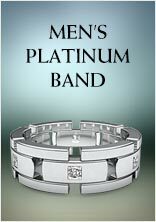 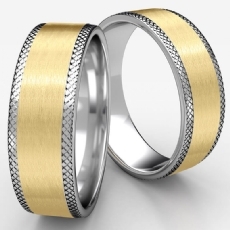 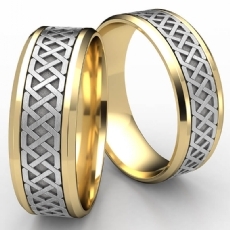 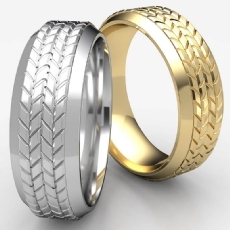 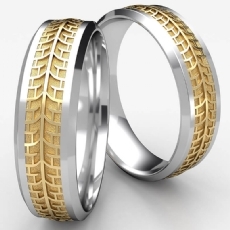 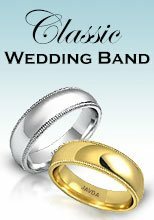 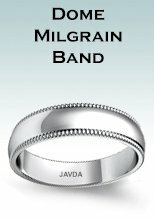 Are you looking for a perfect wedding band? 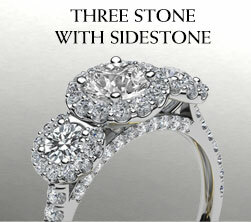 Then we would like to give you some inspiration. 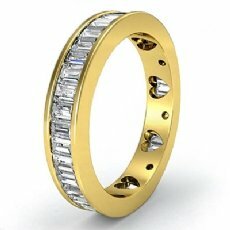 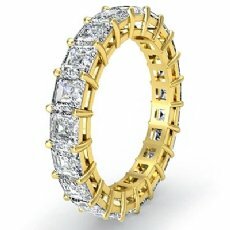 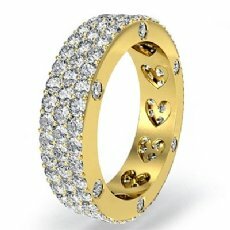 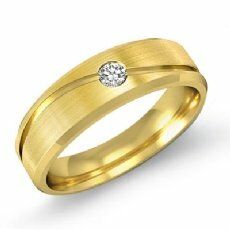 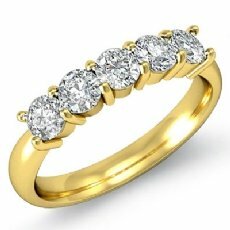 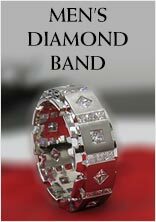 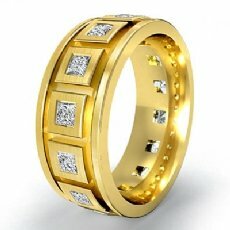 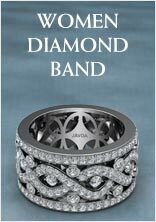 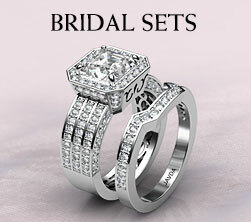 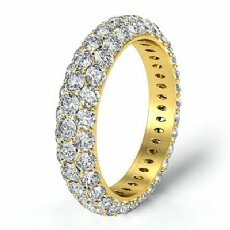 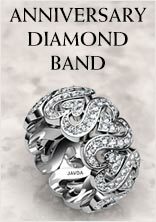 Take a look at our diamond wedding band collection for men's and womens. 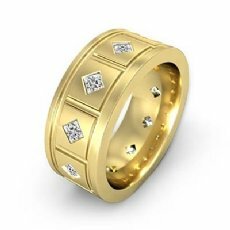 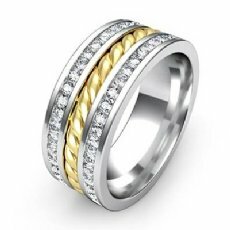 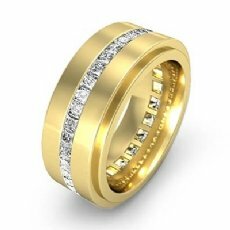 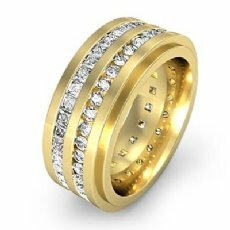 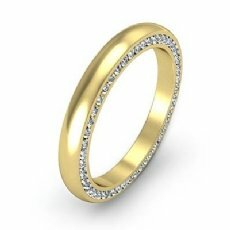 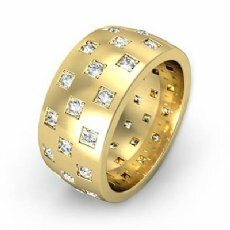 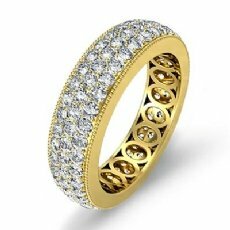 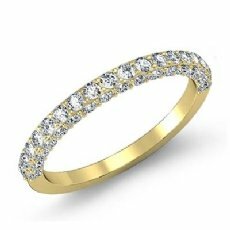 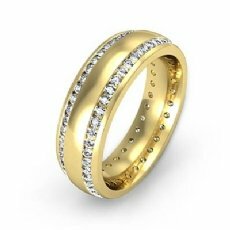 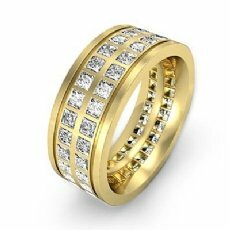 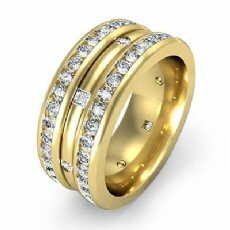 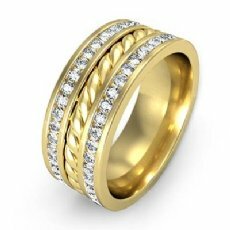 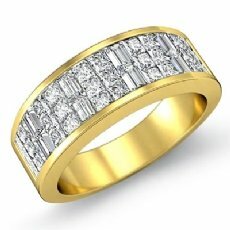 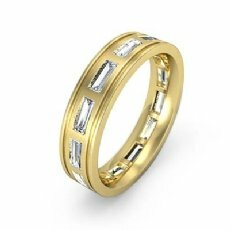 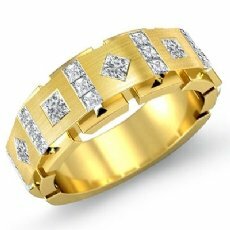 Adorn yourself in luxury with this glamorous wedding band available in 14k white and yellow gold, 18k white and yellow gold and platinum 950. 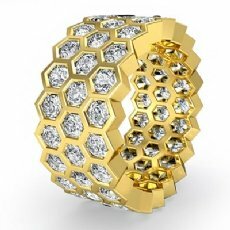 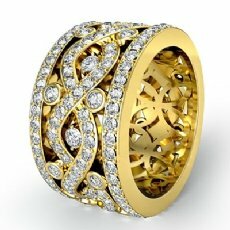 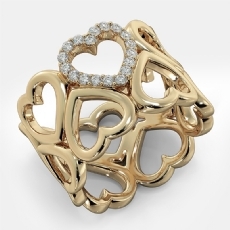 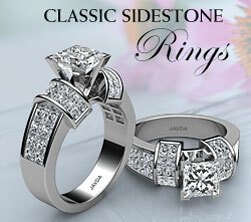 You'll find all the ring style that you are looking for. 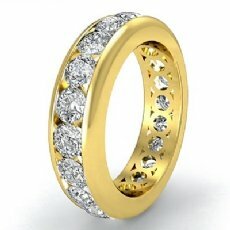 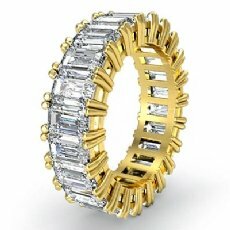 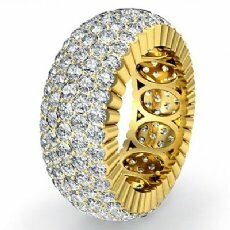 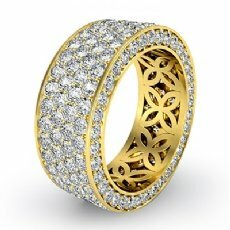 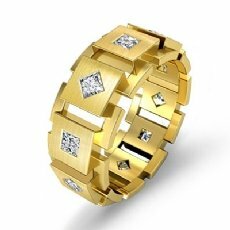 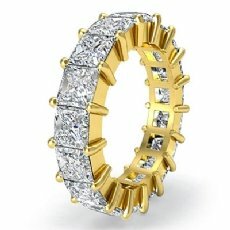 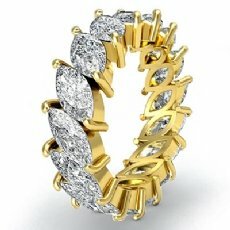 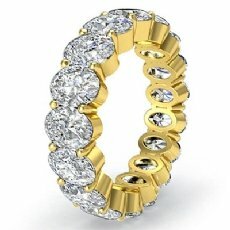 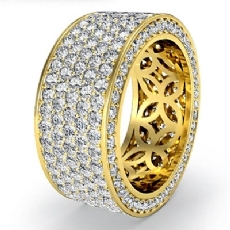 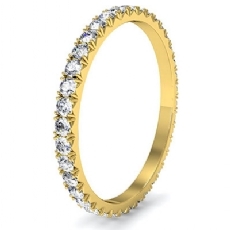 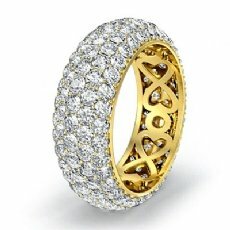 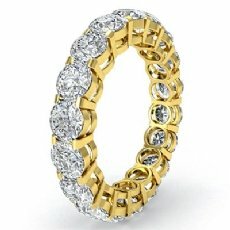 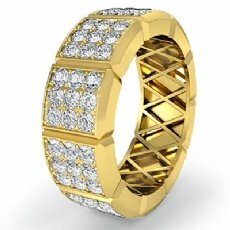 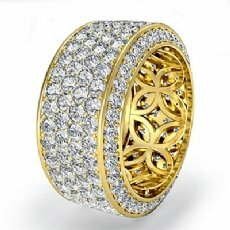 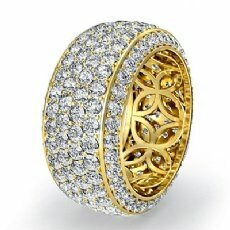 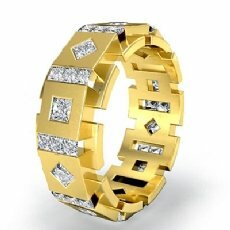 Browse from stunning collection of unique men's and womens eternity band, women gemstone band at best price. 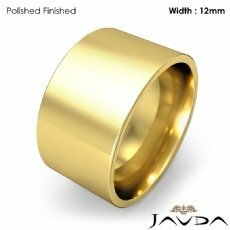 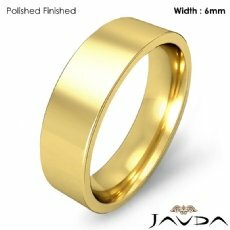 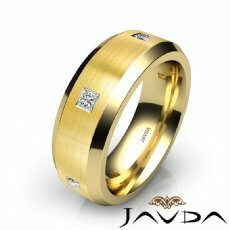 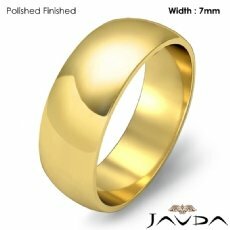 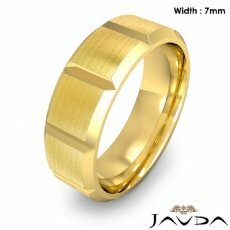 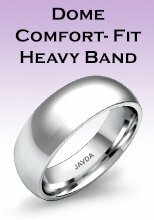 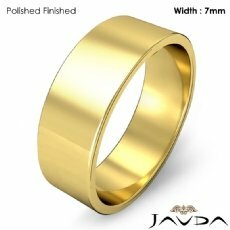 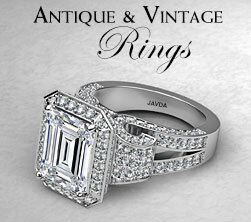 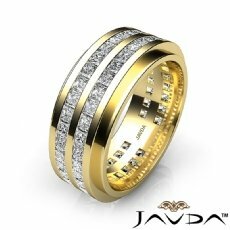 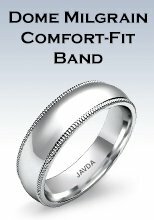 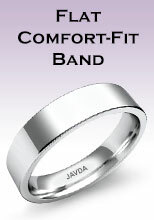 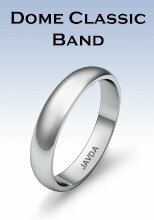 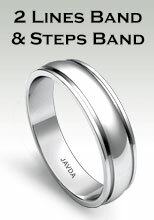 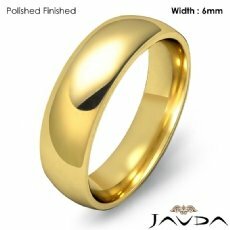 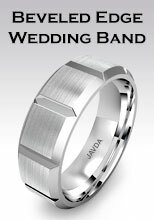 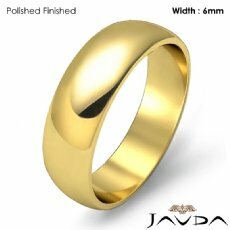 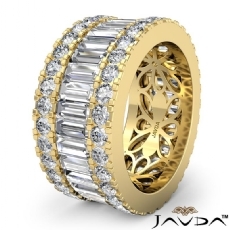 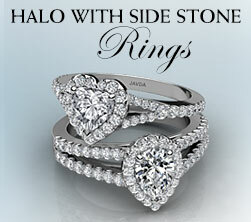 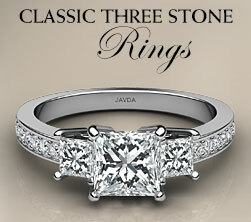 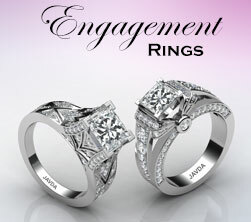 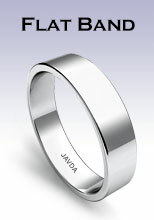 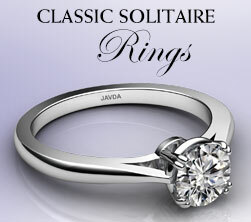 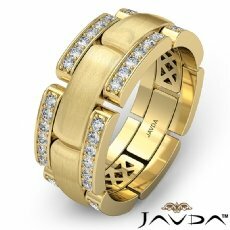 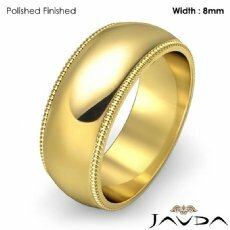 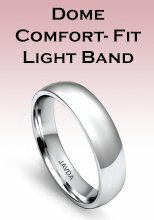 Seal your commitment with Javda wedding ring.